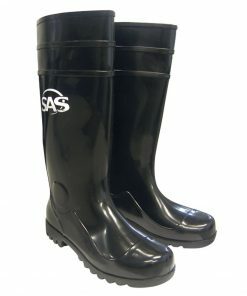 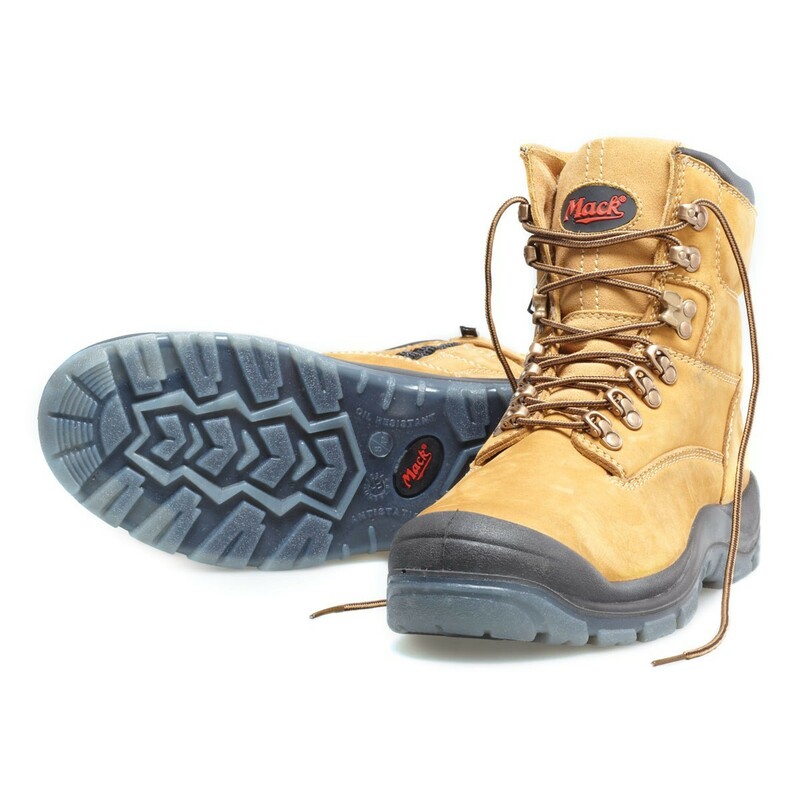 boots in our MTA range punch well above their weight in terms of bang for your buck. 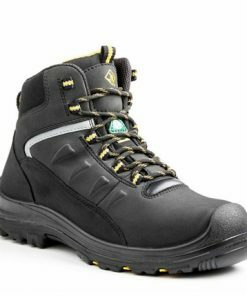 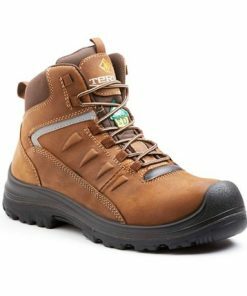 Packed with safety and functional features these tough and durable boots will ensure you stay safe and comfortable at work. 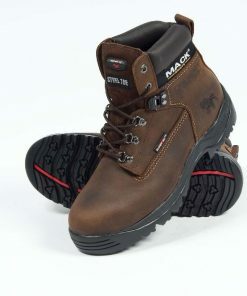 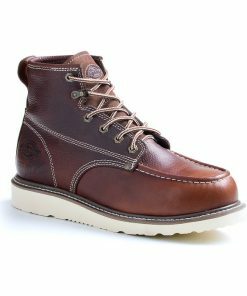 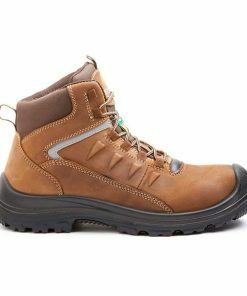 Easy access Zip Closure Nubuck Leather, lace up boot suitable for workers in everything from construction to the resource sectors. 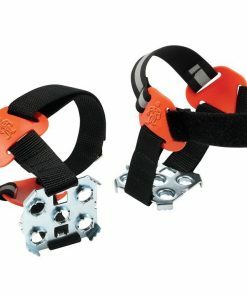 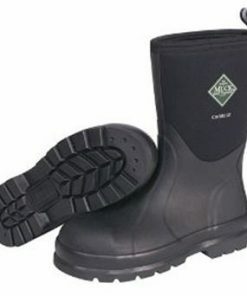 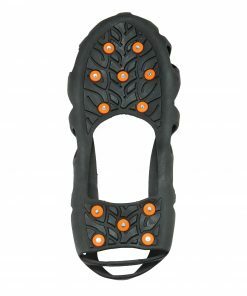 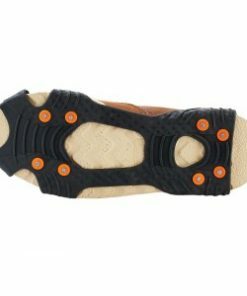 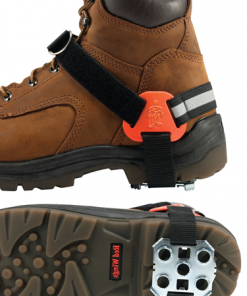 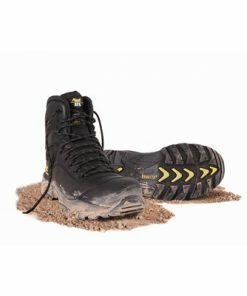 Zip Closure ensures a quick exit making the boot ideal for those exposed to sparks and working around water. 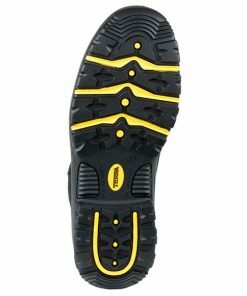 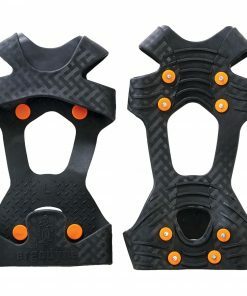 The rounded HeelBevel provides a smooth transition from initial contact to foot flat while additional ForefootFlex ensures a smooth toe-off to help reduce fatigue during tough days on the tools. 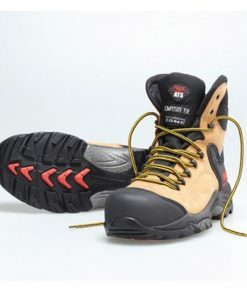 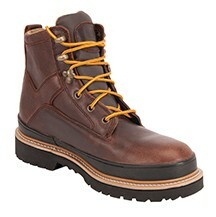 The Scuff Cap improves durability to ensure that the boots meet standards for as long as possible.